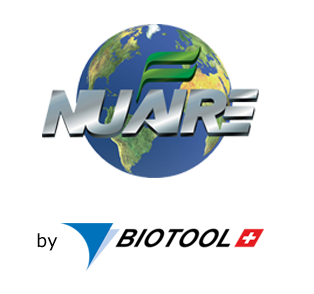 NuAire Ultralow Temperature Freezers provide reliable sstorage conditions for your samples. Efficient Exchange of heat between the high and low stage circuits improves System Efficiency leading to greater energy savings by reducing stress on the compressors. Store your samples in a stress free NuAire Environment. 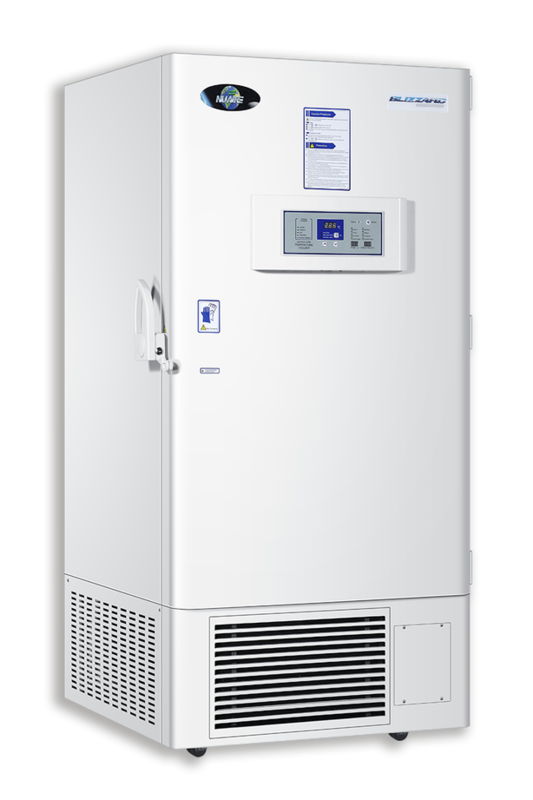 The Blizzard Ultralow Freezer from NuAire is a -86ºC Ultralow Freezer offering core standard features and reliable performance for the storage of storage of cancer cells, stem cells, cord blood, T-cells, organ/tissue and other samples. The eye-level, microprocessor based Blizzard Electronic Control System (ECS) provides the simple and safe operation of the storage environment. The Blizzard ECS offerings working condition notifications, alarm notifi-cation with silence key as well as voltage and ambient temperature displays. The interior temperature is easily programmable and displayed within the center of the control panel. The ECS comes standard with a temperature recorder. Temperature data is easily downloaded via USB port underneath the control Center.